delivered straight to your customer's inbox. With all the work that goes into making a great product, you might miss a few tiny details. Like a prim invoice that expresses clarity. And that’s fine. Let us obsess with that. We’ll make sure an invoice is wrapped in an email, and sent out, the moment a charge takes place. Pack all the essential nitty gritties of a purchase, and make them look neat at the same time. Chargebee enables you to set up your Invoice in minutes in a format that is consistent with your brand in plain text, HTML, and in PDF format as well. Did a customer request wire transfer instructions in an Invoice? Just include that as a note. Have more to say about a particular line item? 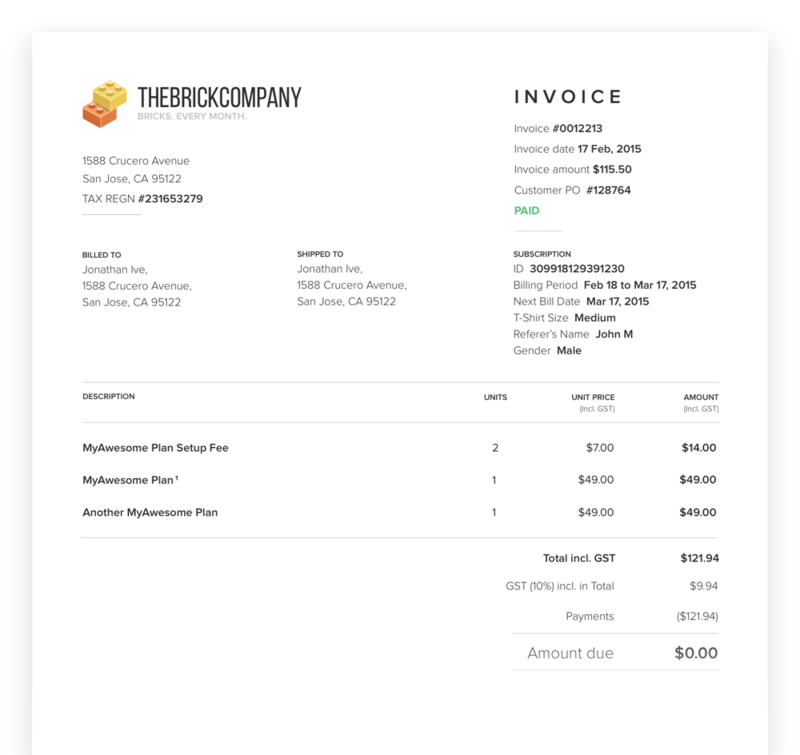 Type out all those contextual details as invoice notes, at the customer, subscription, plan, addon, or coupon level. Add your logo. Add the standard colors. And setup all the legal entity information including terms, any standard / statutory language all in one place. 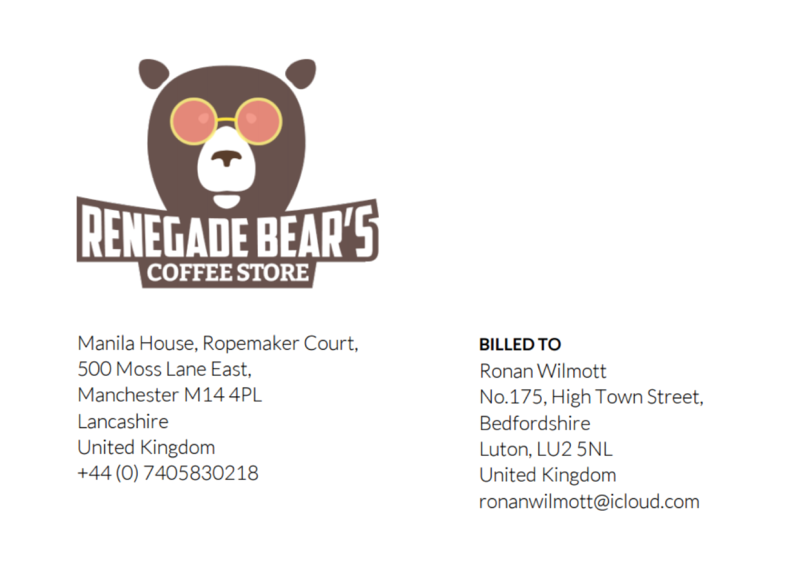 Did we also tell you that these Invoices are tested to display beautifully all on email clients and devices? Apply credits, create a credit note, apply excess payment, remove payment, record a refund, write off or void an invoice - we can go on and on with the umpteen actions you can perform on an invoice. 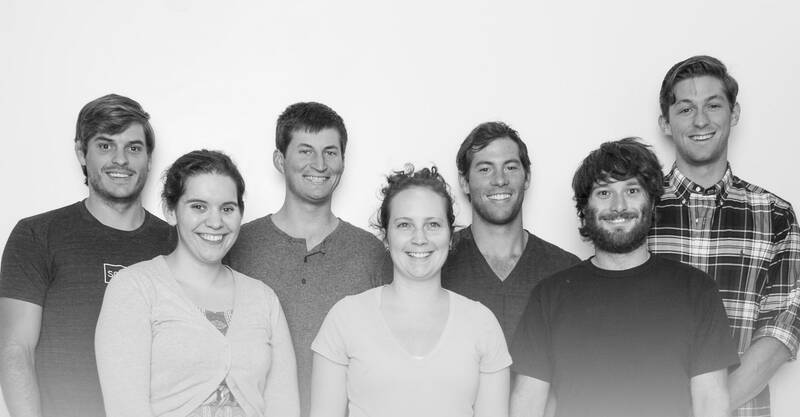 We were able to rapidly launch, migrate across payment gateways and scale and manage our team.